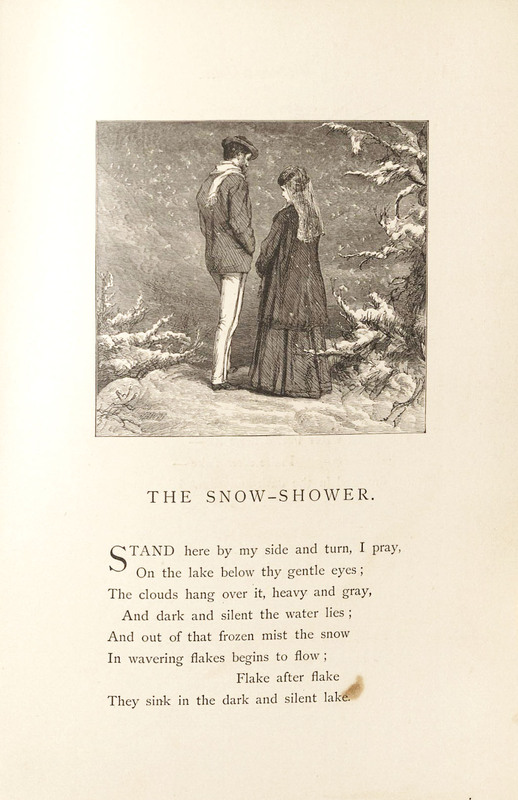 In preparation for the semester break, we've pulled items from the collections around a wintery theme. 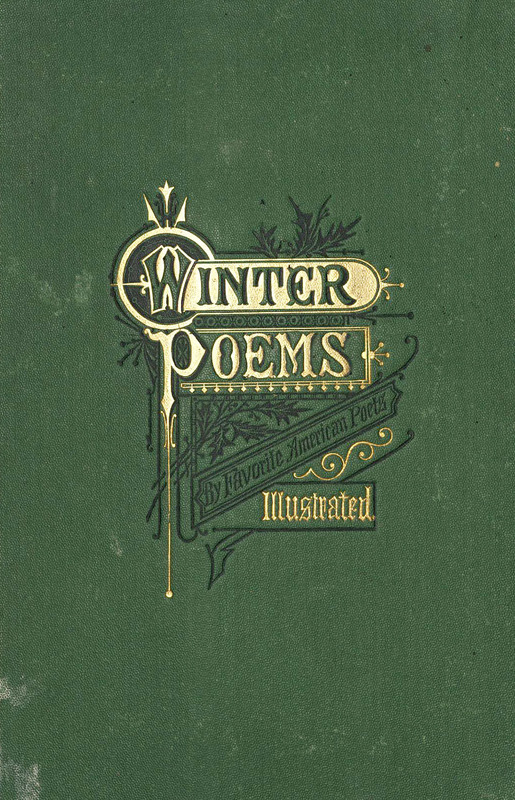 From the rare book collection are several stories, poems, plays, and biographies about the season or featuring related themes. 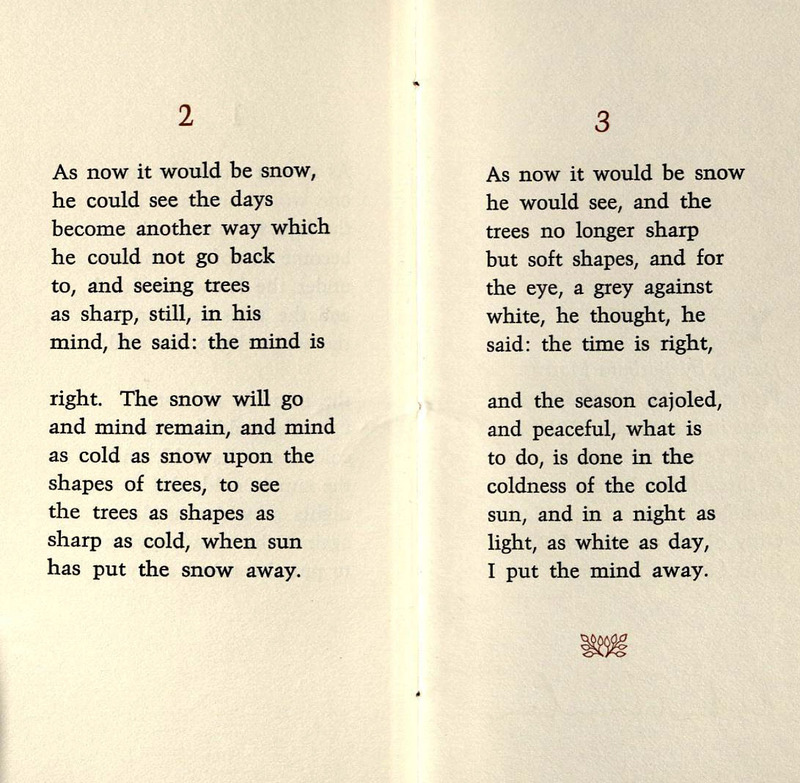 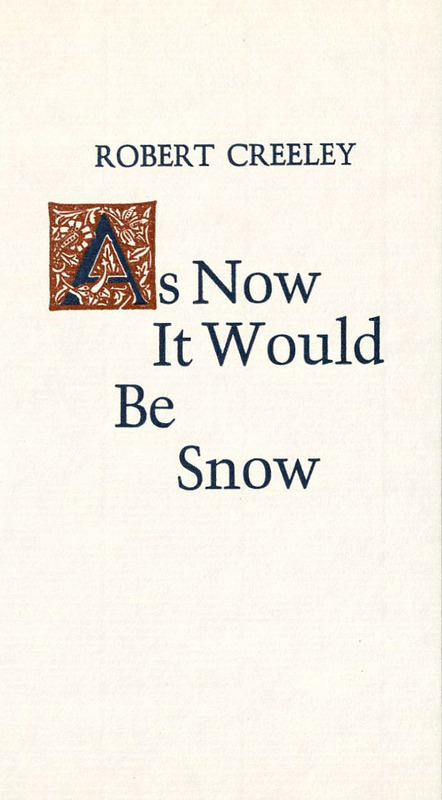 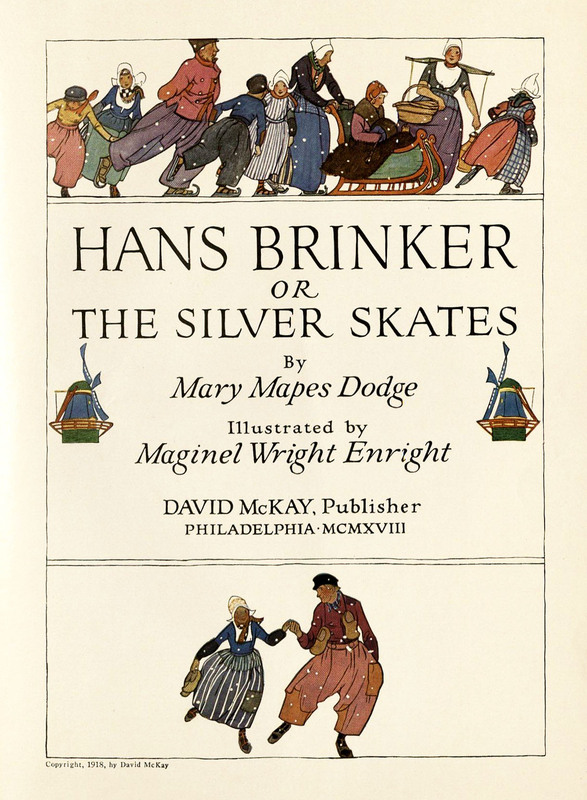 These include children's stories, such as Hans Brinker or the Silver Skates, plays like Snow: A Play in Four Acts, poems and poetry compilations like Robert Creeley's As Now it Would be Snow and Winter Poems by Favorite American Authors, and biographies like Snow-Shoe Thompson: the Skiing Mailman of the Sierras. 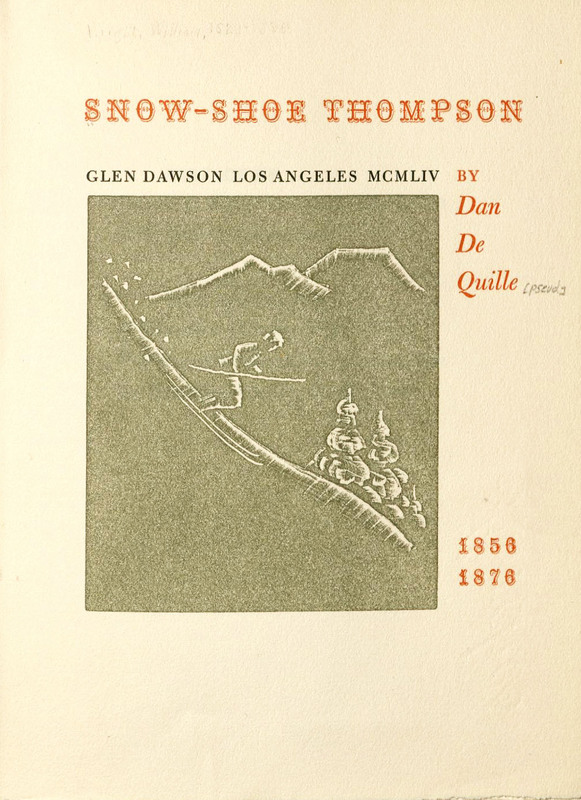 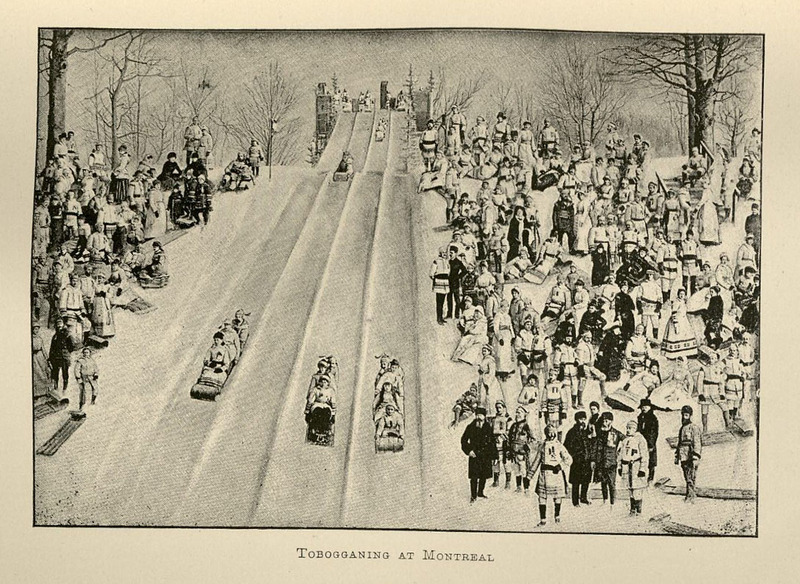 The collections also include many works of non-fiction that feature winter elements, especially about winter sports and recreation. 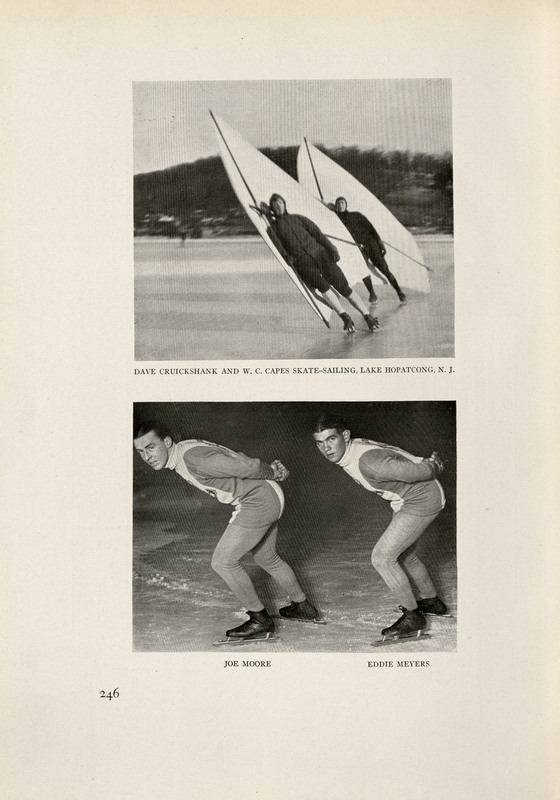 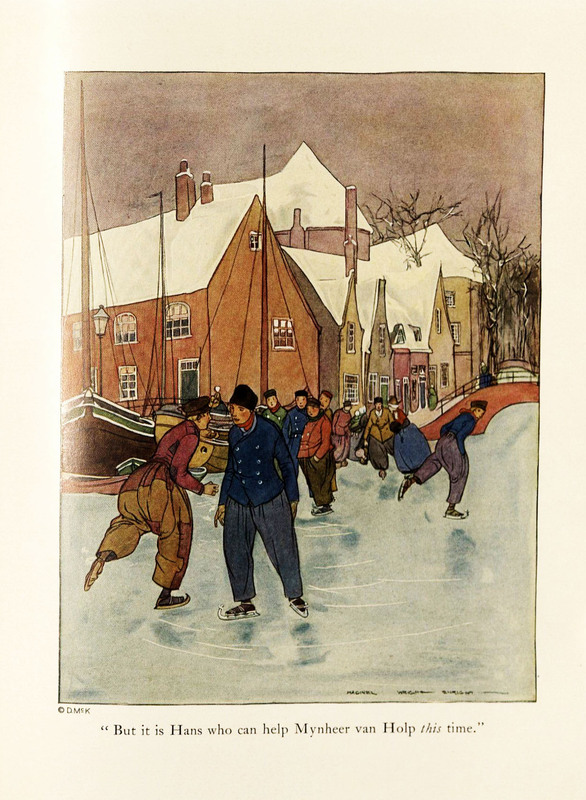 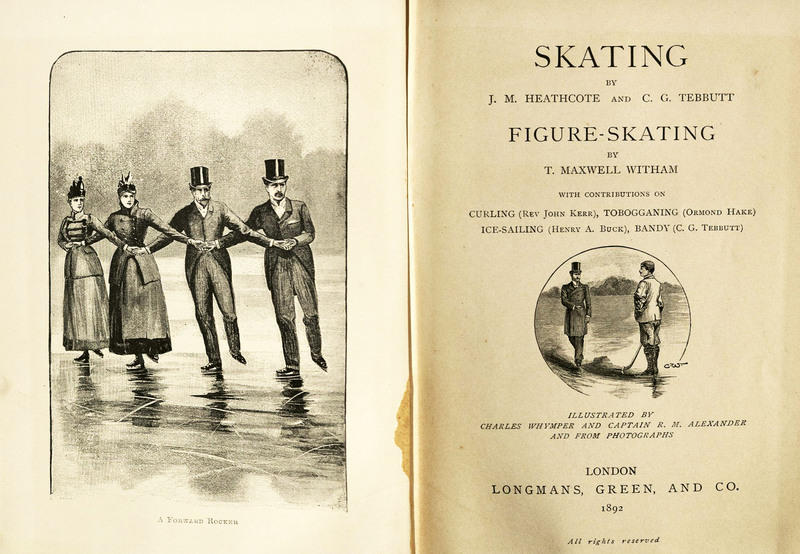 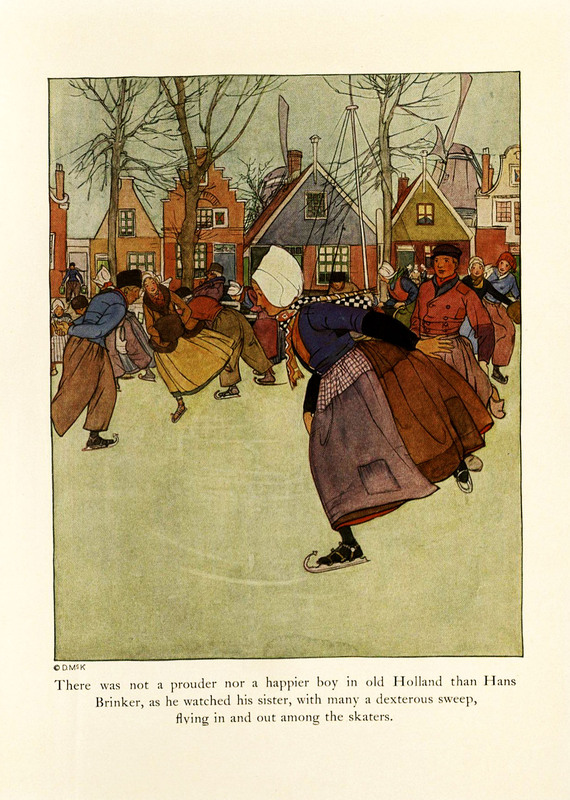 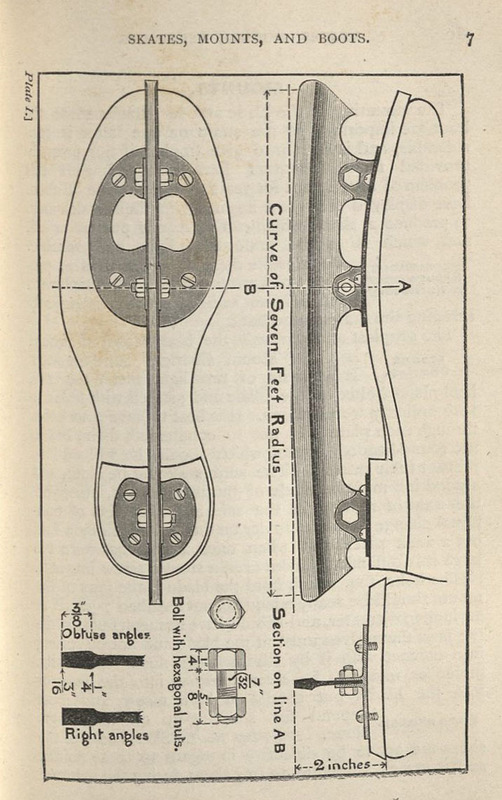 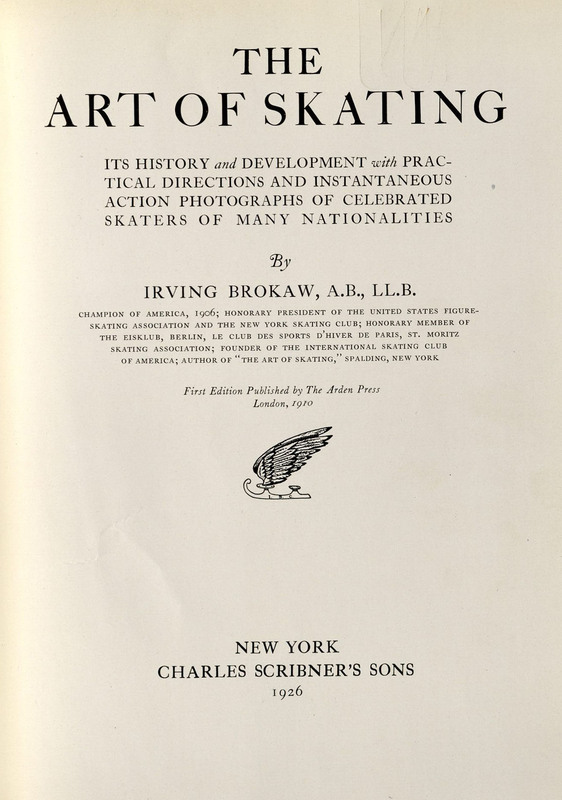 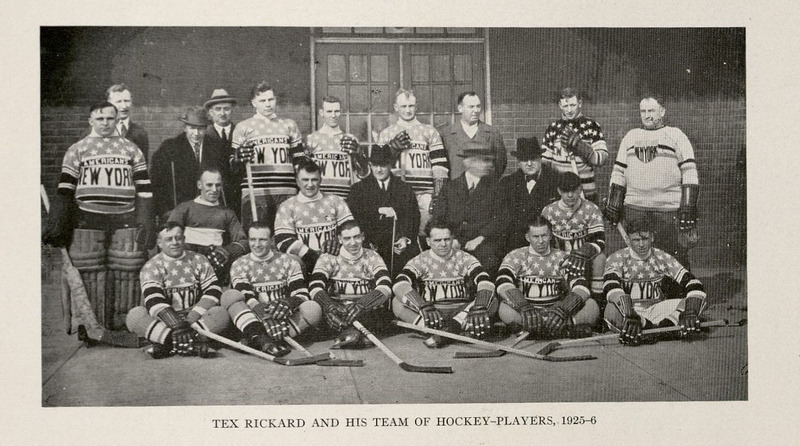 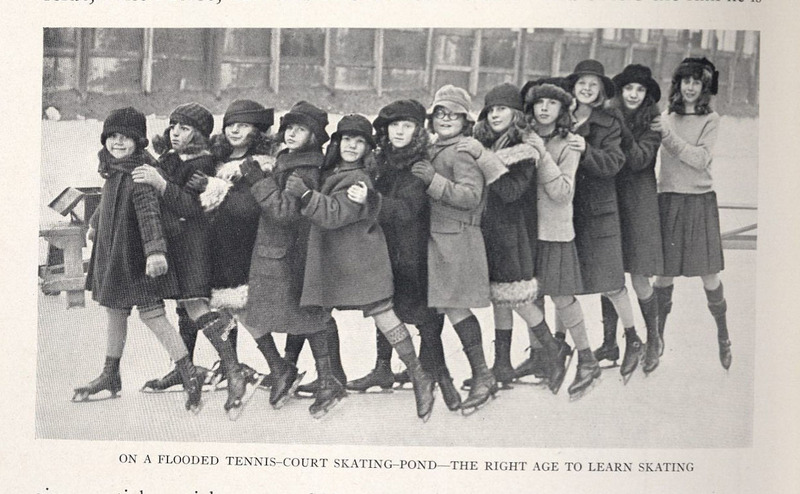 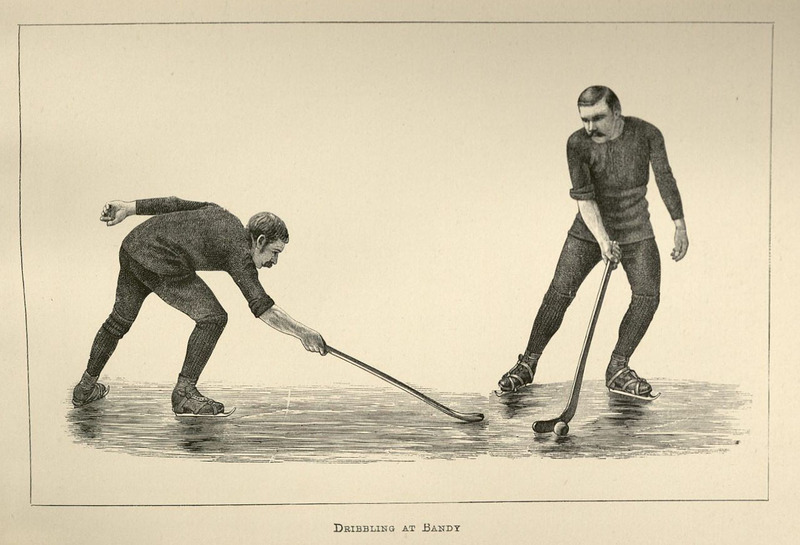 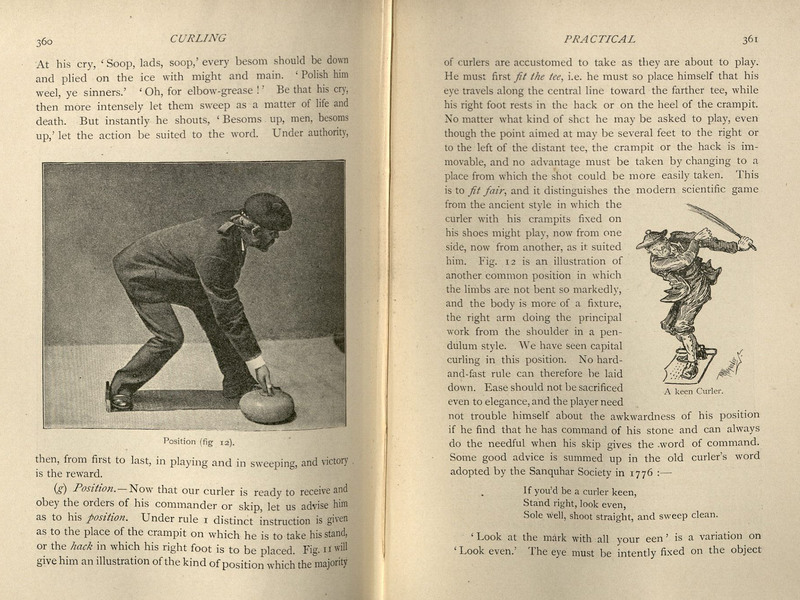 These include works like The Art of Skating, which features information about show skating, teaching children to ice skate, ice hockey, speedskating, and skate-sailing; a volume from The Badminton Library on ice skating, which instructs readers on the finer points of Scottish ice hockey, called Bandy, tobaggoning, and curling; and Figure-Skating: Simple and Combined, which, in addition to providing information on different styles and approaches to ice skating, includes information on the skating boot and blade, as well as other equipment associated with the sport. 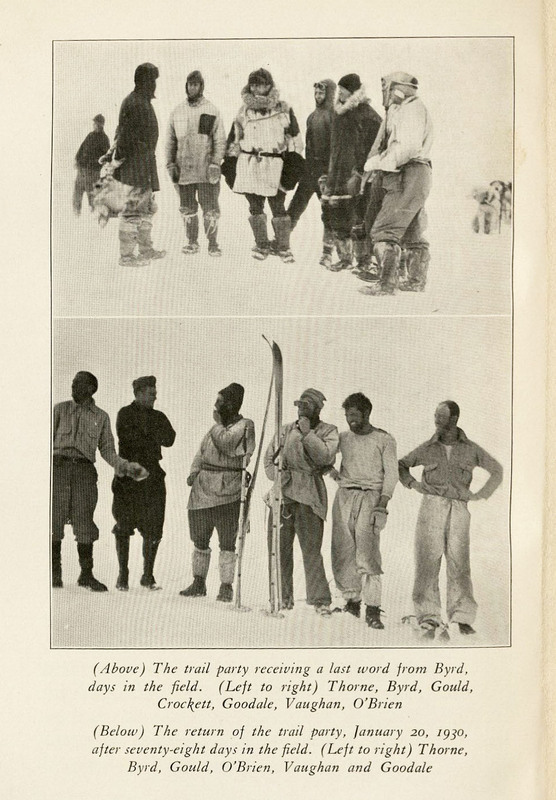 Lastly, the collections include reports and first-hand accounts from individuals who explored the Arctic and Antarctic in the 19th and 20th centuries. 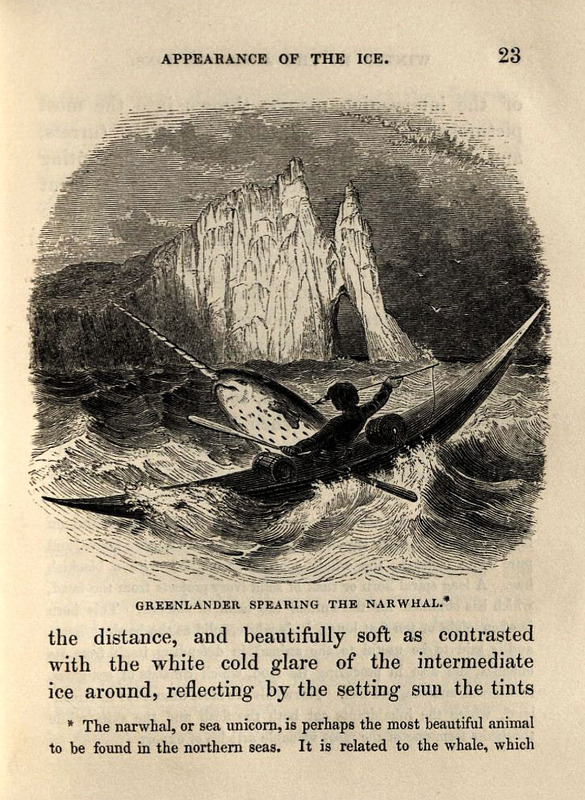 Winter in the Arctic Regions, published in 1846, includes an account of a multi-year expedition to the North Pole, and features descriptions of indigenous peoples and animals, especially narwhals (referred to as "sea unicorns" in the text), encountered during the journey. 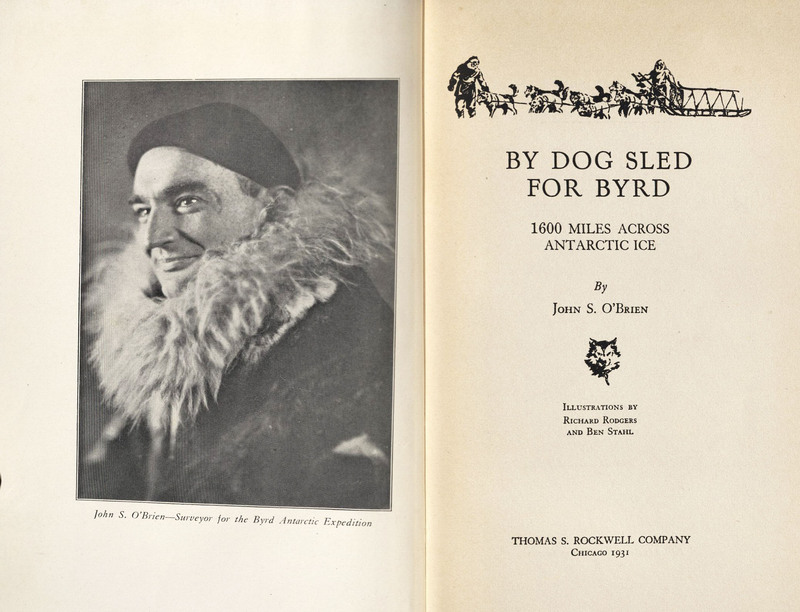 Another book, By Dog Sled for Byrd, was published in 1931, and is an account of an exploratory venture in the Antarctic. 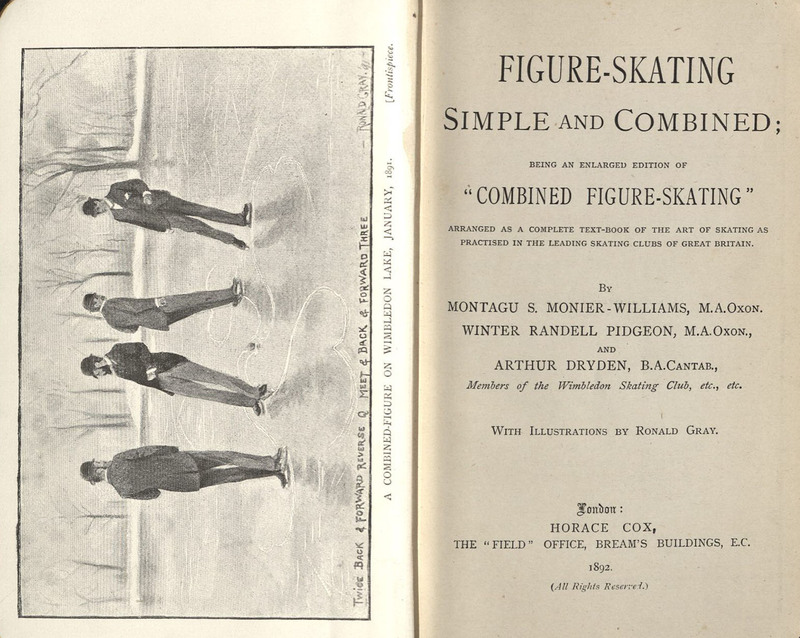 Unlike the 19th century volume, it features numerous photographs of the terrain, equipment, dogs, and men who traveled together on the expedition.